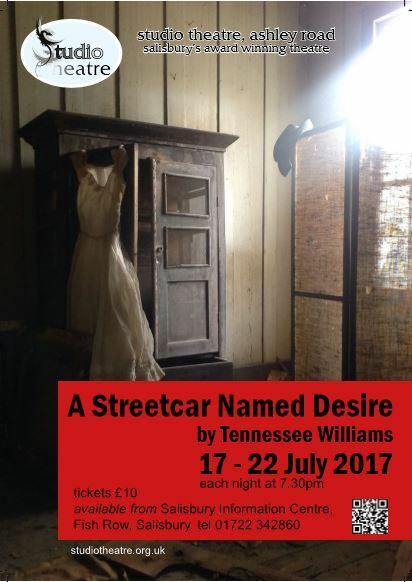 First performed in 1947, Tennessee Williams’ play is rooted in the social and moral compass of the late 1940s but the themes of sexual desire, social class, gender issues and madness are still relevant today. It is set in a rundown area of New Orleans, in and around the tiny two roomed apartment rented by Stanley and Stella. The play is probably best known as the iconic 1951 film version starring Marlon Brando and Vivien Leigh and for the 2014 Young Vic production with Gillian Anderson as Blanche.